Less is more ? is this true? By the way My aim is still same as before. It is same as before surely.But my thought is changed a little. I should not mind about big budget and I do not want to think about proper management for big team too much. I wanted to escape from that world .And I want to recover my creativity. And for my creativity , most important things is not money. Most important and necessary things for me is Friendship and Imagination. In this way, the priority of money is very low in my mind now. I am thinking only one thing like this. Even if it is very strange and crazy. I will be OK. 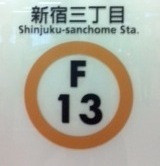 I am feeling it is right recently. Will I become miserable old man ? ,So what ? Life is very short. We are going to die anyway. Onion asked me often like this. Yes,I need money. but most important things are not money. Yes,I need money.I need help. But most important things are not money. There is treasure inside of my heart.There is treasure called friendship. My first step is not “collecting money”,is not ”thinking about kick starter”.I want to discover the soul of Chulip in my heart again. 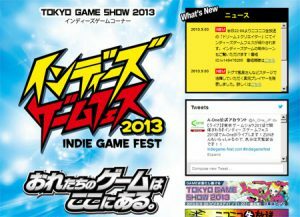 New Information of TGS Indie gameshow! Hi guys! if you come to TGS indie game festival ,You can play the game over 60works. You can watch steraming at Ustream broad casting . 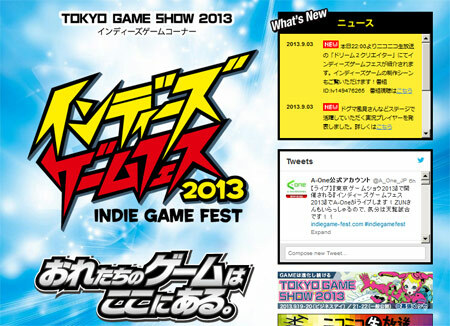 This is very rare event.we never anticipated that TGS is ready to show indie games. There are some places you can play Japanese Indie Games. And You will be able to see a lot of indie game on the stage. I hear that Japanese very famous Indie game “TOHO” the danmaku shooter, newest one wii come! By the way,Onion Games is not showing our work yet. But there is a small news. 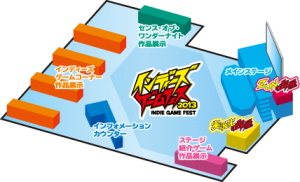 Kimura-san is join on the stage of Indie Game Fes as a chatting man. from left ,ZUN who is enigmatic game designer of TOHO, And Yoshiro Kimura of Onion Games, and OMAE of Japan unity. What is chatting man ? we have not known yet. But one thing is very sure. he want to shout this comment. Let’s go to Indie game festival in Tokyo Game Show!! I am the one of game designer who is living in the island that earthquake happen a lot. 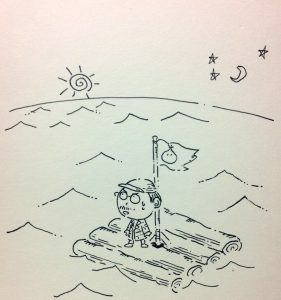 I did make Onion Games last year, but I could not work for it for some reason. Finally I can start the activity of “Onion Games” recently. I can answer about this question now. I was making games for Game console. 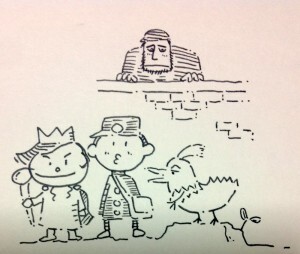 For example, My works are Little king’s story, Chulip,moon,Rule of Rose … and so on. I was working as director or producer or writing story. 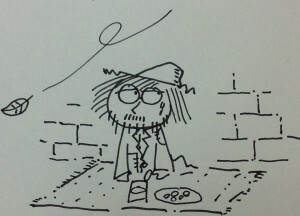 or I was drawing simple story board sometime. I have spend the time half of my life. Fortunately my works have a color of myself a lot. so I love my own past work very much. It was really happy that I could have produced some my works in the big japanese video game industry. I respect them very much. But I think I start to walk another way from now on for my videogame. 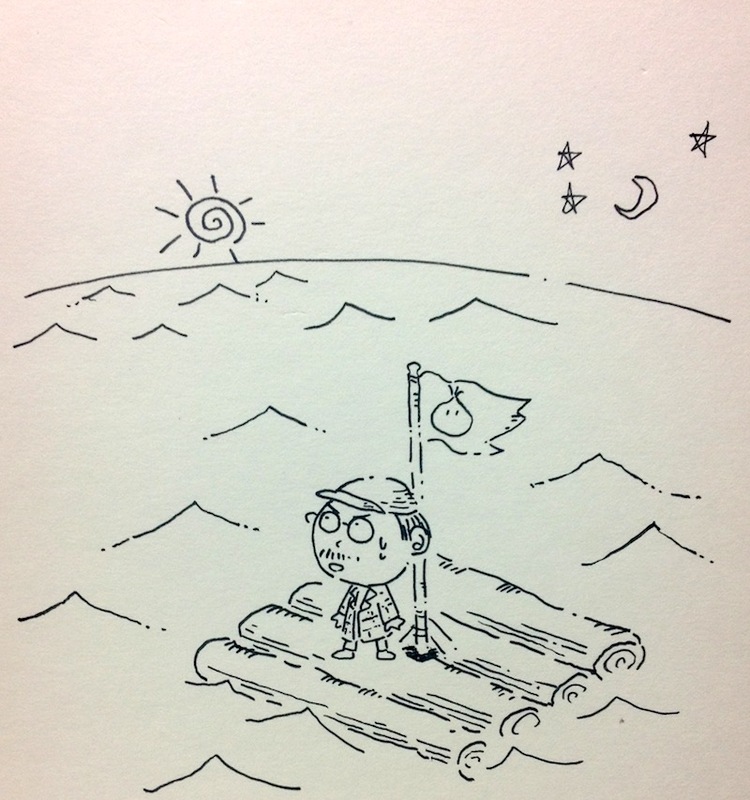 I must make the new place, I must explore to new horizon which I do not know. Please Let me drift like this. and let me go to another dimension. Even if it is very strange and crazy. I wii be feeling OK.
We are going to show what is Onion Games. Please don’t bite my head! Please touch onions skin sweetly! And from now on, Yoshiro kimura will write the story of his own experience sometime. If you like to read it,Please follow @oniongames in twitter. When the onion-blog will update, this account will tweet the news to you ! Onion Games is the company of indie game. Let’s create and play the videogame!! We are working for new videogames happily. Please looking forward to seeing our works in future. 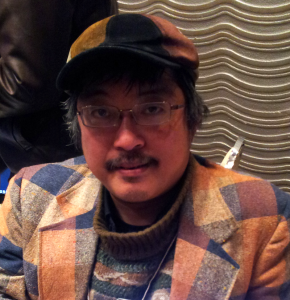 Japanese Game designer,who is interested in wonder of the world. He have been walking around from Araska till Uganda on this planet. He says,”I am feeling that Indie Games are beautiful nature of the earth”.